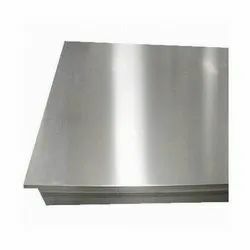 We are the Manufacturer & Exporter of Magnesium Ribbon, Magnesium Metal Turnings, Magnesium Metal Wire, Magnesium Metal Plates from India. 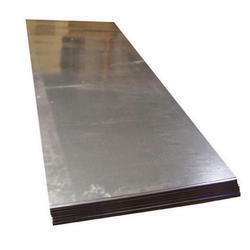 Our products are manufactured in Magnesium Jaw plate the expert professionals and tested on several parameters by the quality controllers to ensure their flawlessness. - Magnesium- cuprous chloride batteries. - 2. Magnesium dry batteries. - Magnesium silver chloride batteries.